There are 5 frontal-subcortical circuits that provide a neuroanatomical basis for movement and behavior, named by either function or cortical site of origin. 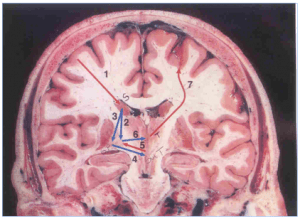 Each circuit uses the same transmitters at each anatomic site. The relative anatomic positions of the circuits are preserved in each circuit structure (i.e., dorslateral PFC projects to dorslateral region of the caudate). 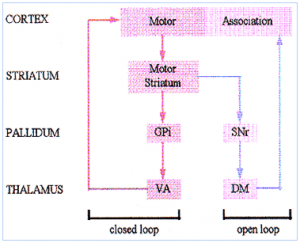 General control of preparatory premovement activity and serial/parallel processing of movements initiated in the cortex: somatomotor system governing movement of limb and body in space. Visuomotor system for orienting the head and eyes to the environment. The other three are more behaviorally related, each with signature neurobehavioral clinical syndromes. Figure A: Origin of the Dorsolateral Curcuit. These pts. often perform normally on the WCST. Acquired OCD may result from OF lesions. Figure B: Origin of the Orbitofrontal circuit (Lateral in green, medial in red & blue). 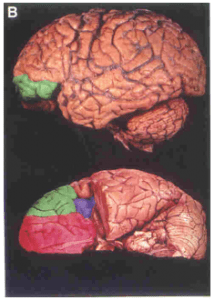 The direct and indirect frontal subcortical loops (red = excitatory connections; blue = inhibitory connections). Basal ganglia inhibitory outflow via GABA fibers from the globus pallidus interna/substantia nigra pars reticulata to specific thalamic sites. 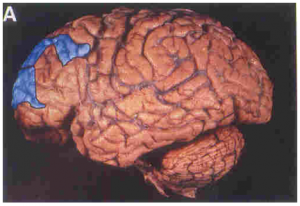 Thalamic excitatory fibers returning to cortex (shown in contralateral hemisphere for convenience). 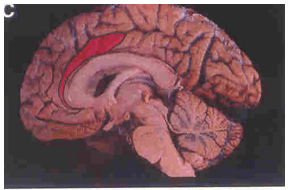 The Direct connection Disinhibits the thalamus. 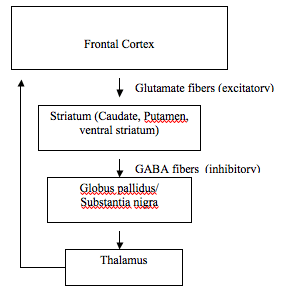 The Indirect connection Inhibits the thalamus. Although each of the 5 circuits comprises a closed loop, there are also open elements in each circuit. 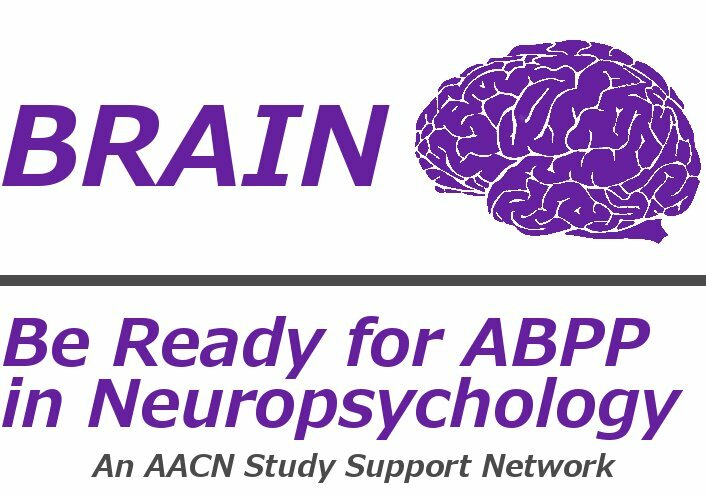 This allows for posterior association cortices to affect frontally mediated behavior or to serve as communiction points between the three circuits. The numerous structures and the many transmitters, receptors, and modulators involved in these circuits account for the observation that lesions in different brain regions may have similar behavioral effects.